Dr. Bakri has been practicing dentistry/Prosthodontics in Pittsburgh since 1996. Dr. Bakri completed his dental education at the University of Pittsburgh, School of Dental Medicine. He received the degree of Doctor of Dental Medicine, a Certificate in Prosthodontics, and the degree of Master of Dental Medicine, as well as a fellowship in Implant Prosthodontics in 1995. Dr. Bakri has continuously devoted his time and experience to private practice, academic teaching, and scientific research. He has demonstrated exceptional skills and effectiveness in the rehabilitation of patients in need of advanced Prosthodontic dental care. Dr. Bakri has been a well received care provider to many assisted living and nursing home facilities in the greater Pittsburgh region. He continues to address the importance of home- and institution-bound geriatrics oral hygiene, individual patient treatment planning, team approach management, the various applications of dental implants, and the benefits of mobile dentistry. 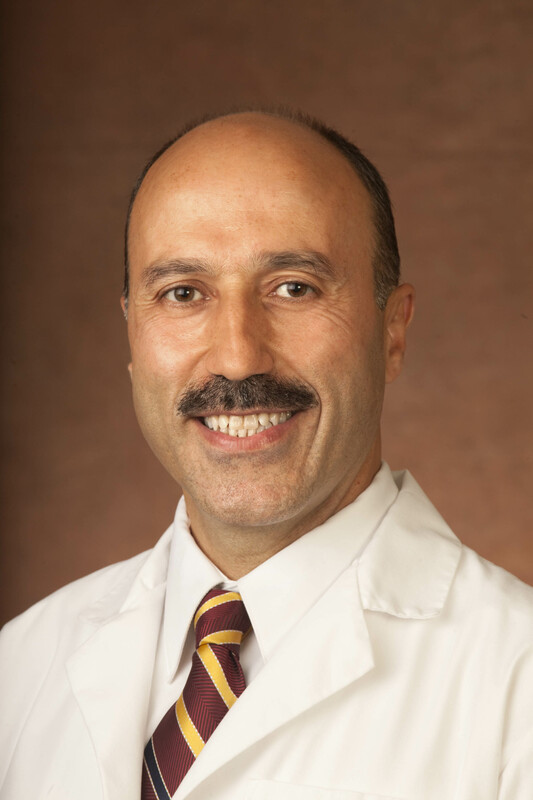 Dr. Bakri work's history started as an associate with Dr. John Ismail (a world renowned Prosthodontist) in the Fox Chapel area accompanied with being a part time Assistant Professor at the Department of Prosthodontics, School of Dental Medicine, University of Pittsburgh. Then he joined Dental Care Partners overseeing quality control of its Pittsburgh region associated dentists. He established his own professional corporation of Assured Dental Care in 2001 and has been the Director and practitioner in the Greentree area. He also enjoys his part-time association with the St. Barnabas Dental Group at the St. Barnabas Health System in Gibsonia since 2003. Dr. Bakri is fluent in English and Arabic.